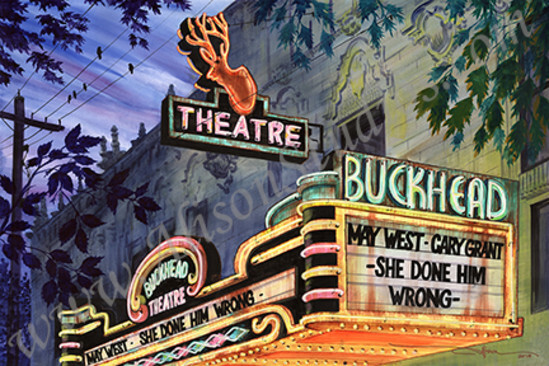 While many Atlanta Theatres banned the then racey May West film, She Done Him Wrong, the Buckhead Theatre showed it in 1933. 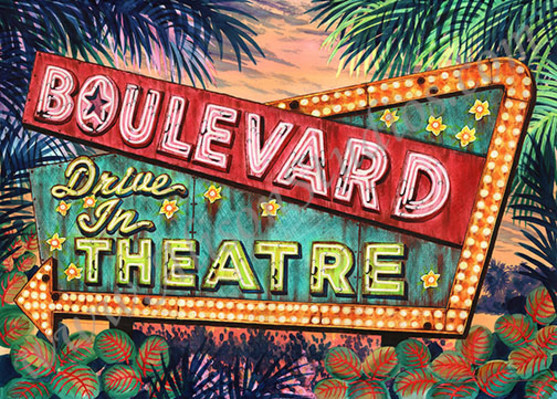 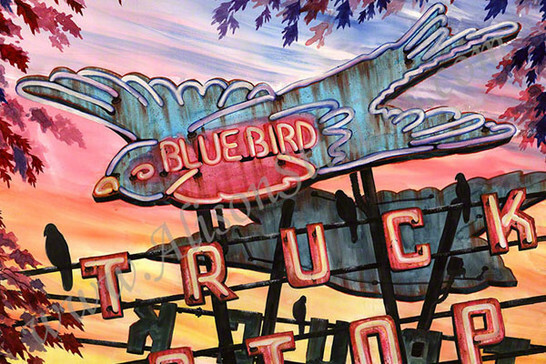 The original Buckhead Theatre sign no longer exists. 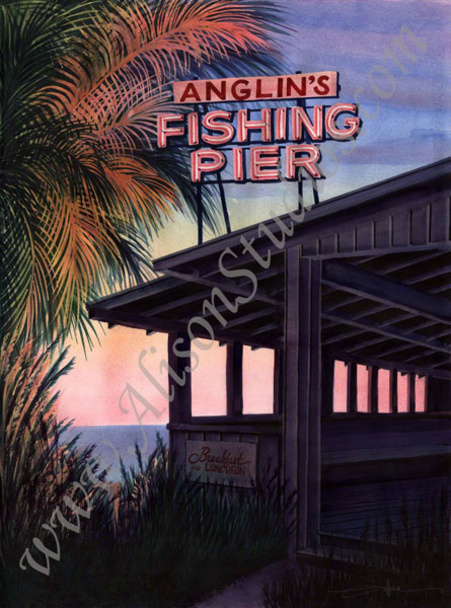 Anglin's Fishing Pier is still standing, though it has been changed dramatically over the last several decades. 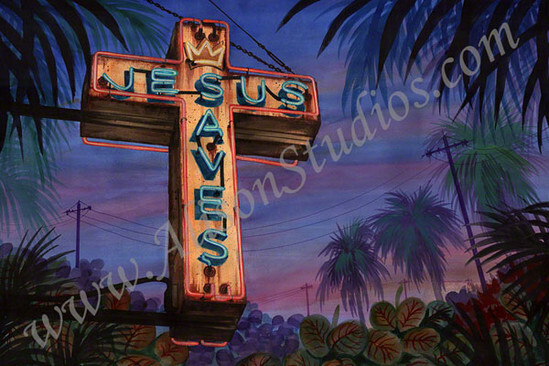 The neon sign is no longer there. 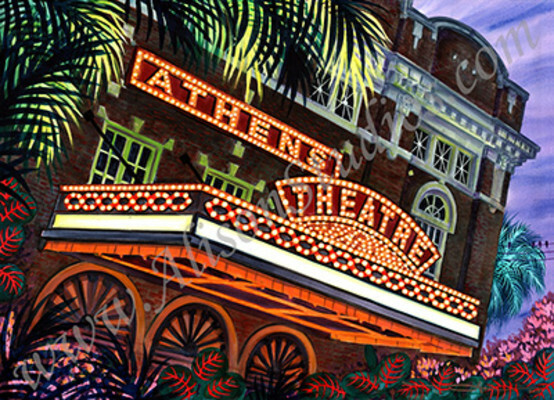 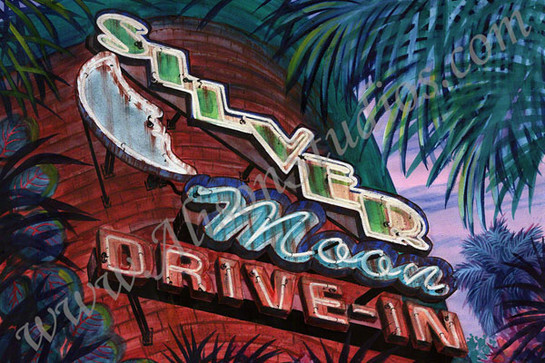 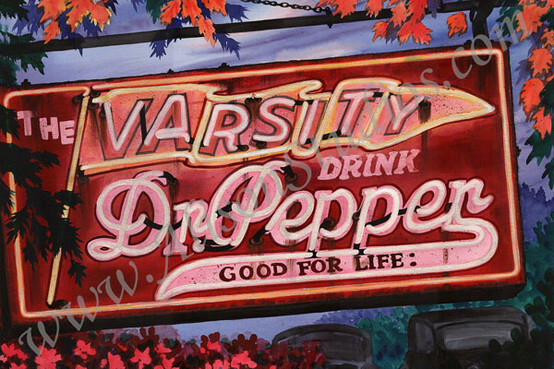 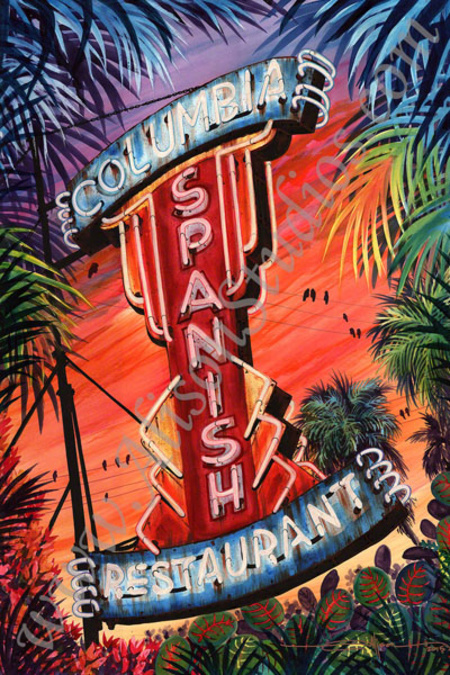 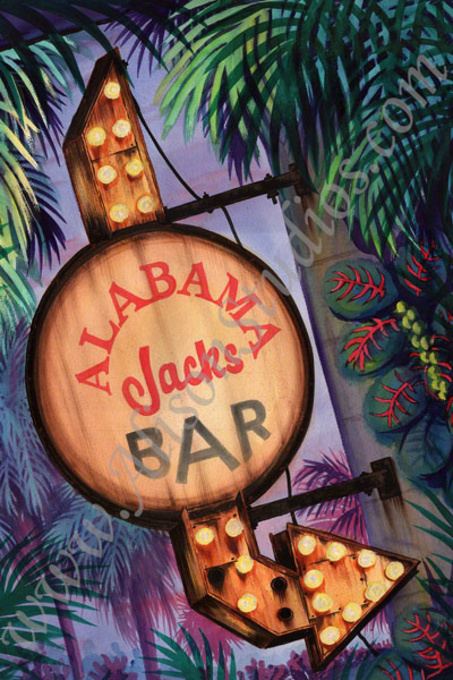 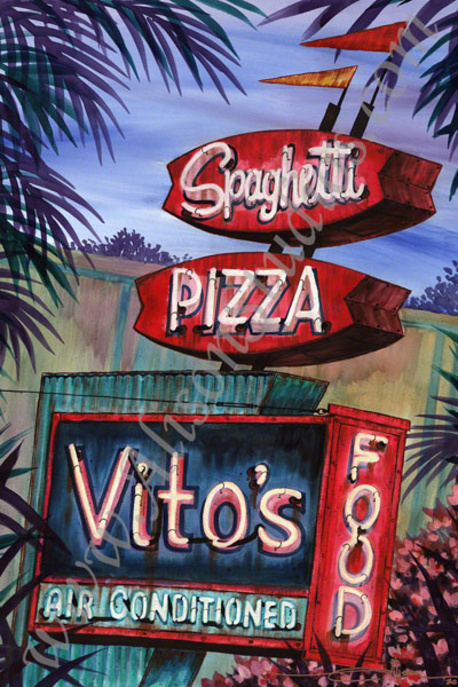 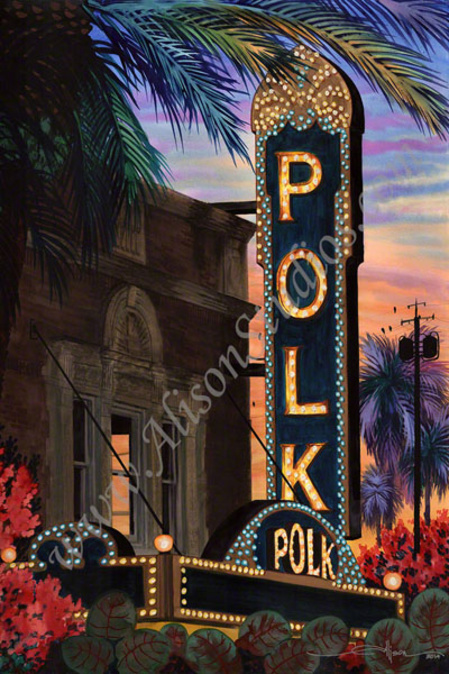 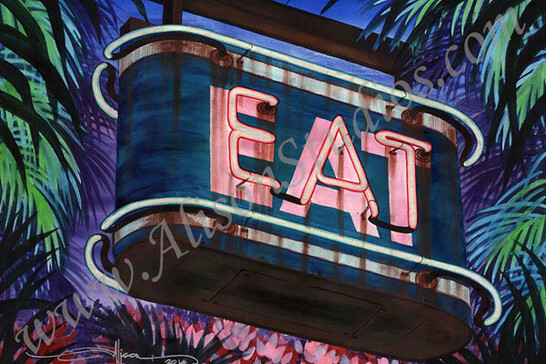 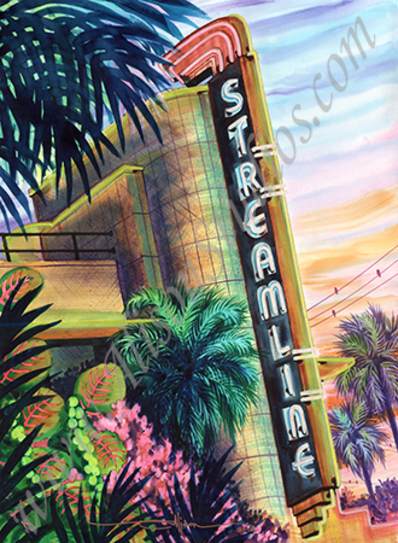 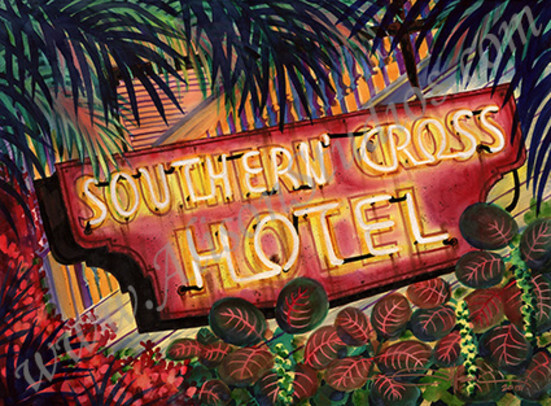 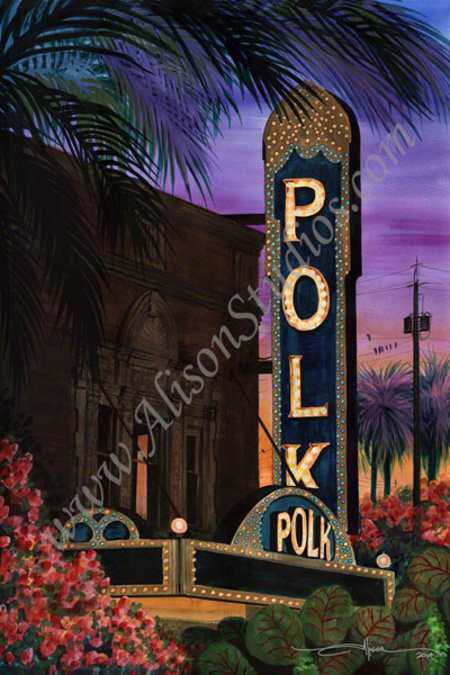 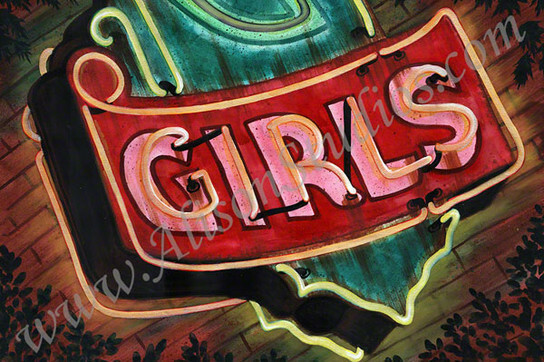 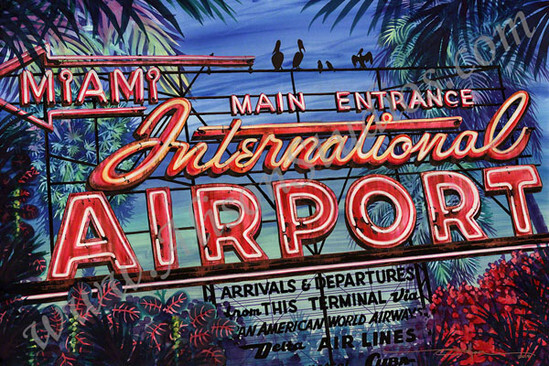 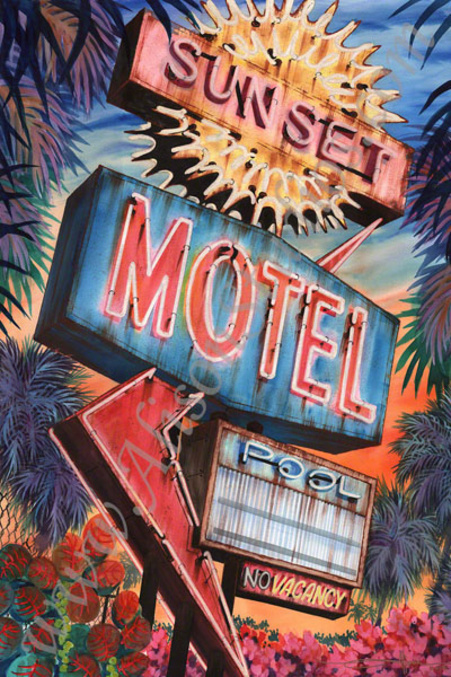 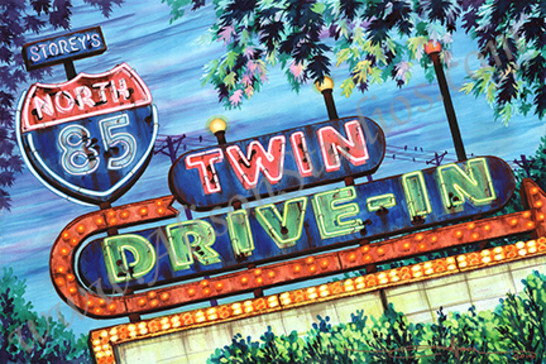 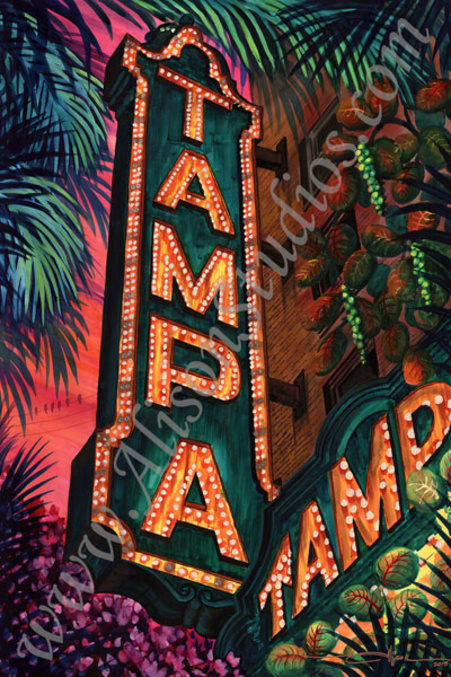 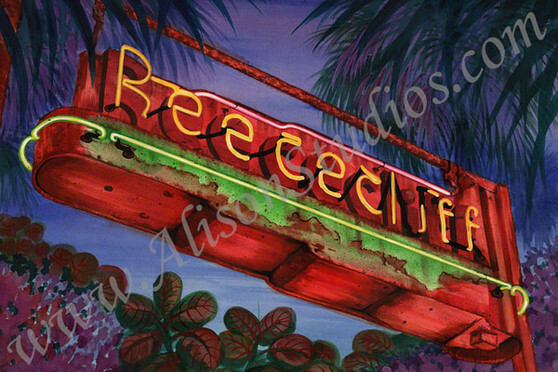 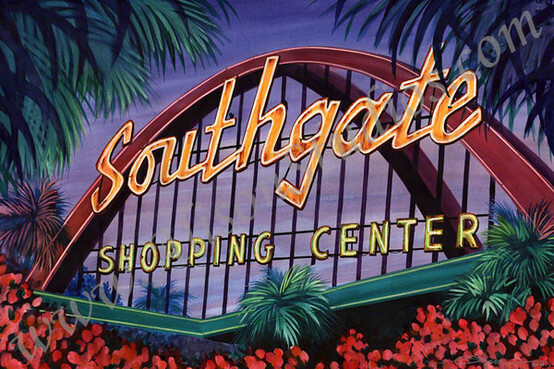 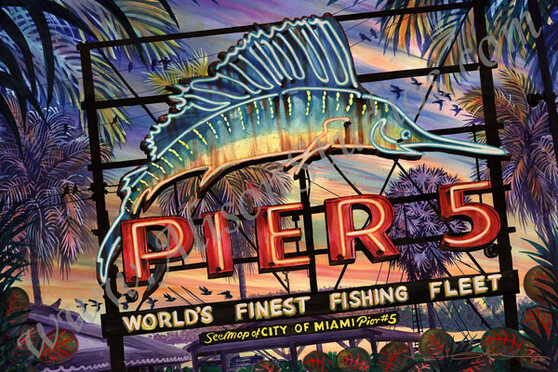 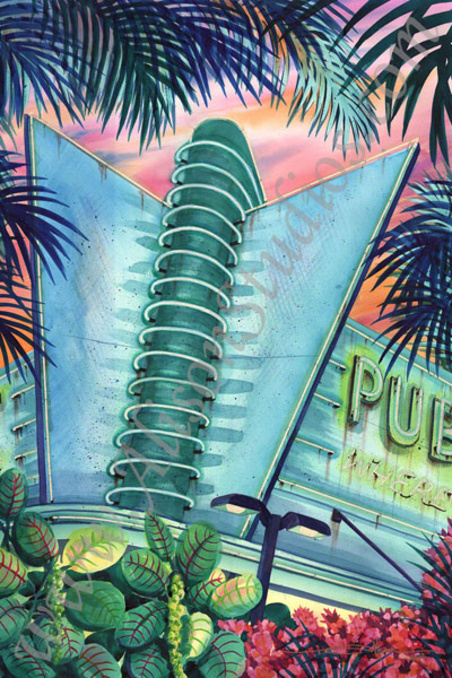 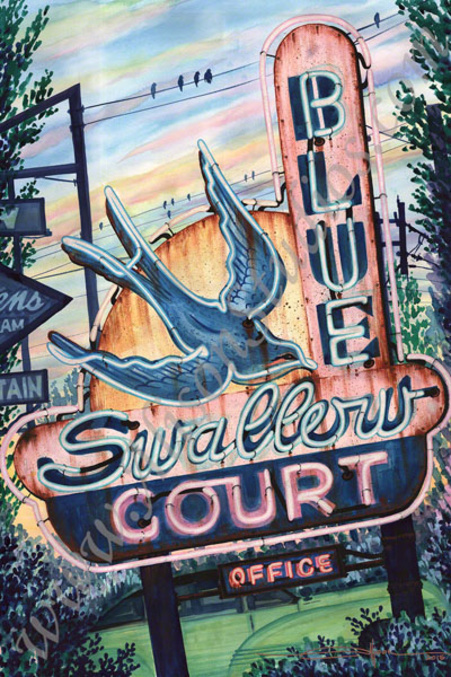 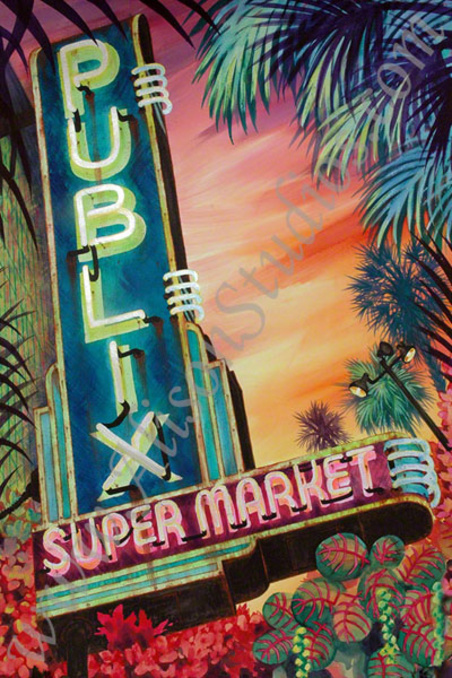 This classic neon sign has been a landmark as well as a hallmark in Lakeland for many decades.